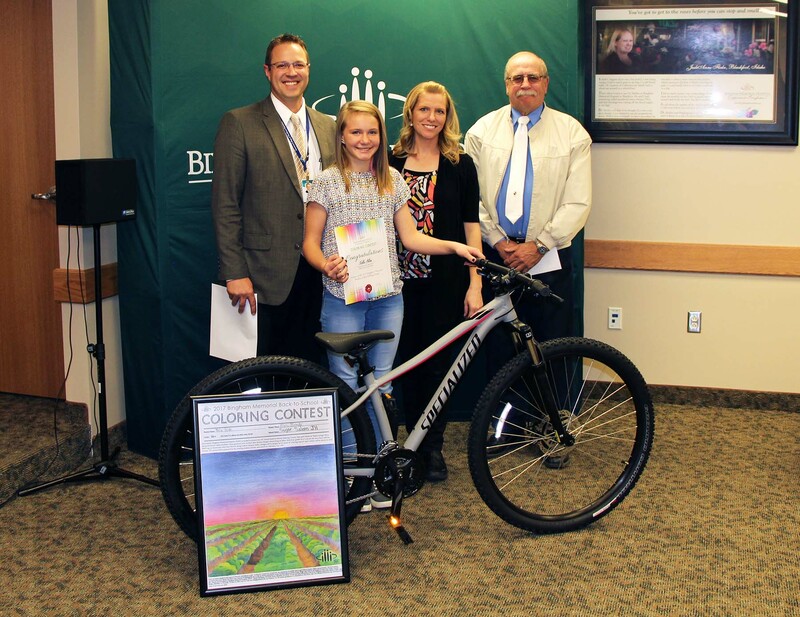 On October 19, 2017, Bingham Memorial Hospital CEO Jake Erickson announced the winners of the 3rd Annual Back-to-School Coloring Contest. Nella Allen, a Sugar-Salem Junior High eighth grader, was the winner in the grade 6-8 category. 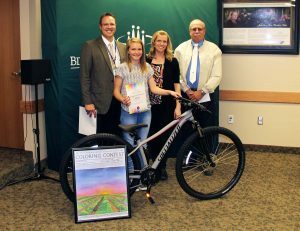 The theme for this year’s artwork was “Living in Idaho.” For her efforts, Nella received a bike and helmet from Bill’s Bike Shop, her art class received a check for $500 to purchase items to enhance the art program, and the junior high received a check for $2500. 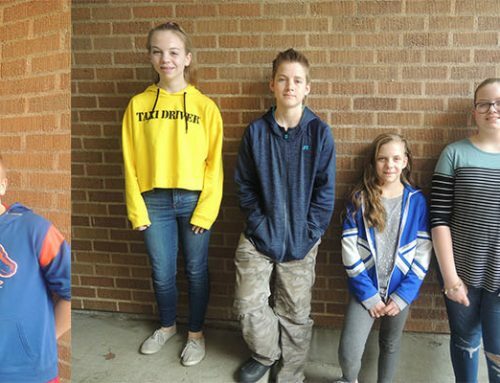 Students who submitted the 4000 pieces of contest artwork came from schools as far south as Malad and as far north as St. Anthony. Great job, Nella!